It’s no secret that the film industry is male dominated. 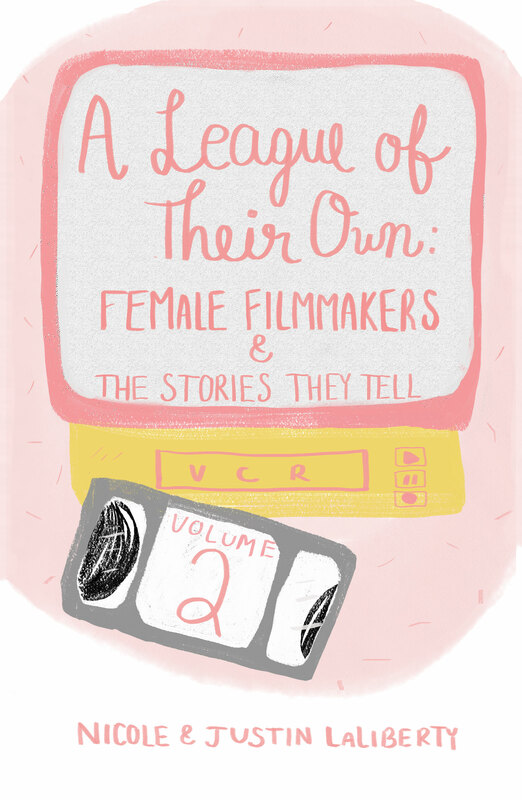 With A League of Their Own, Volume 2, we take a look at nine more female filmmakers, the work they’ve created, and the obstacles they’ve surmounted to make it. Featuring full color illustrations along with descriptions for each filmmaker and one of her films, you’ve got your next movie night all figured out.